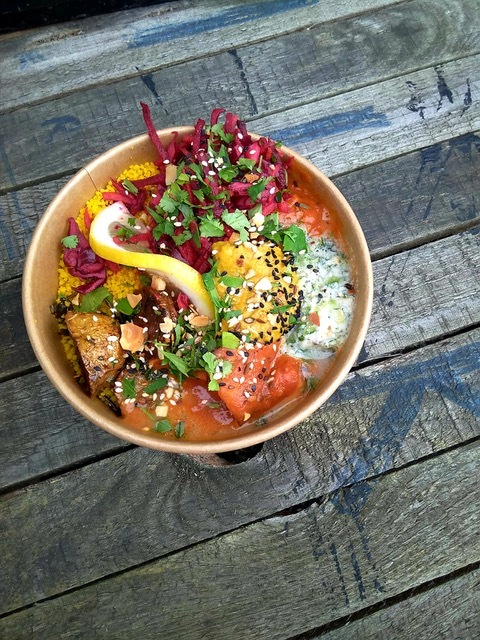 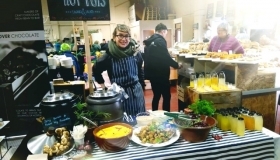 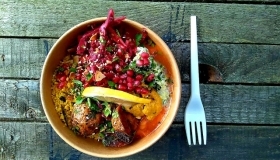 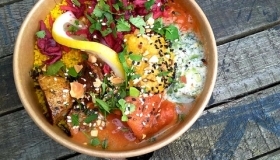 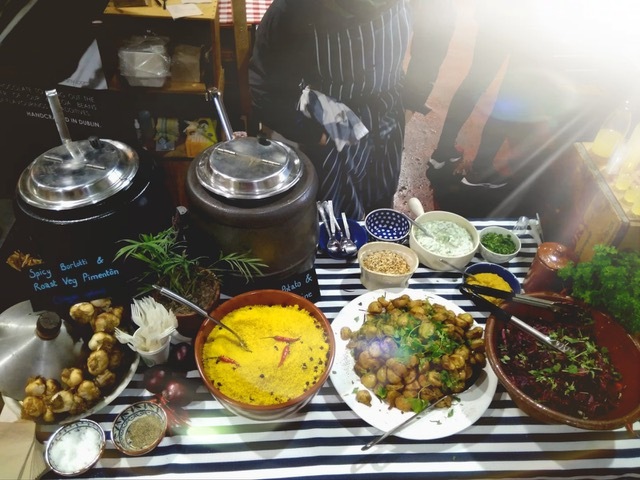 The Hot Pots are back again this year at the Christmas Flea, and are very excited to be serving up their delicious and vibrant vegetarian&vegan cuisine. 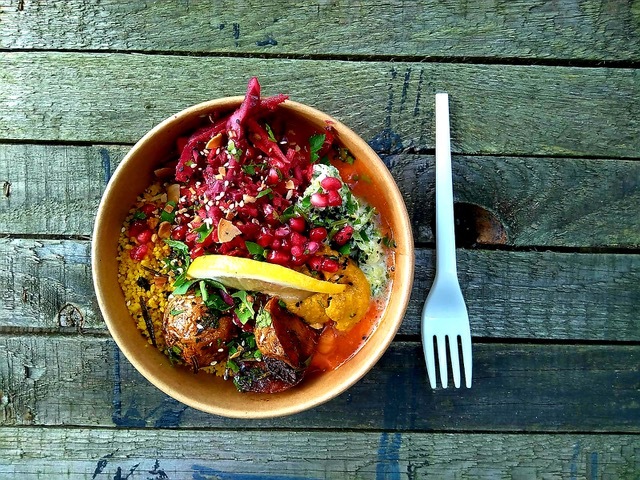 Marek, the Chef behind the Hot Pots has been cooking vegetarian food for over 14 years, in some of Dublin’s favourite food establishments such as Cornucopia and the Fumbally Cafe, among others. 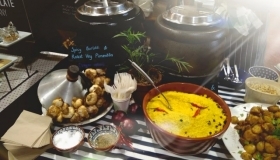 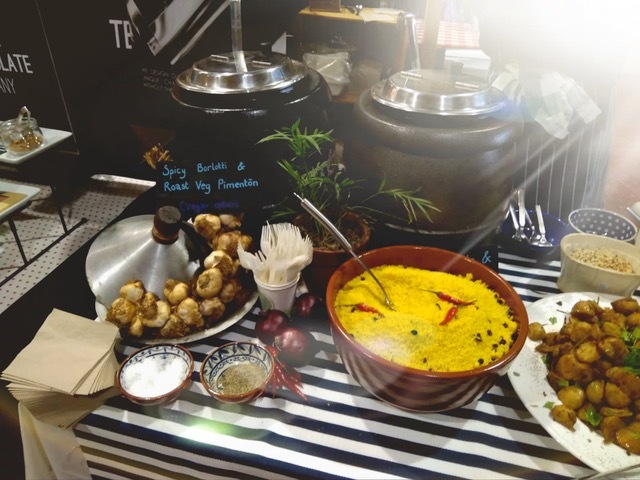 Inspired by his travels, and a passion for ethnic cuisine, The Hot Pots serves up colourful and nourishing dishes such as Moroconn Tagine, Senagalese Mafe, Spanish Pimienton, Polish Bigos and more. 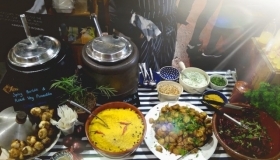 All stews are served on a bed of fluffy couscous, accompanied by zesty seasonal salads, fresh herbs, and toasted nuts and seeds. 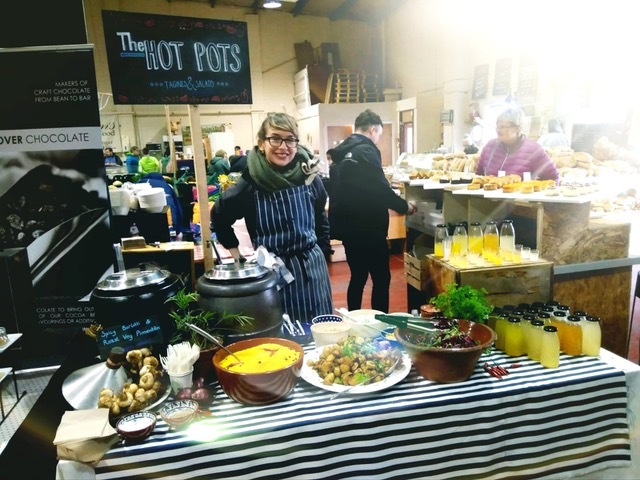 The Hot Pots team are very happy to be feeding you again.